Welcome to #MyFavouriteTrip. It's week 7 already and I feel this past week has whizzed by. Thank you to everyone that linked up last week. It's always lovely hearing about trips and adventures. There were a couple of posts on Japan that made me reminisce my time over there & I'd love to return one day. I spent a year teaching English in Japan, living in Tokyo and then near to Kyoto, way back in 2004. How old am I!!! Haha. I would love to take my little boy there one day. There were also posts on places I hadn't been to and would love to, or reminders of places I've once visited. It's really nice being reminded of how much there is in the world! I think we can all become stuck in one place sometimes and, for me, I definitely feel the need to explore. I've just booked a trip to Amsterdam next month with friends which I am super excited about and am off to Dorset next weekend yay! Congratulations Smidge, you win a £20 voucher to spend at Truprint! This post contains some stunning photographs of Blackness Castle and the surrounding areas. The location looks surreal and something from a fairytale or Harry Potter. Do have a look at Smidge's amazing photography. This week I am linking up my little boy's First Trip to the Aquarium. Remember the definition of a trip is "a journey or excursion, especially for pleasure" so #MyFavouriteTrip is designed for any trip, big or small! 1. Link up any trip related blog posts or photographs, old or new. 2. 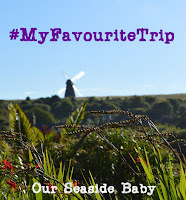 Please add the #MyFavouriteTrip Linky badge (below) or link back to my blog. 3. Spread the blogging love by commenting on this post, my host post & a couple of the other blogs. 4. Please share on social media using the hastag #MyFavouriteTrip. Remember to copy me in on twitter @ourseasidebaby and I will RT to my nearly 6000 followers. 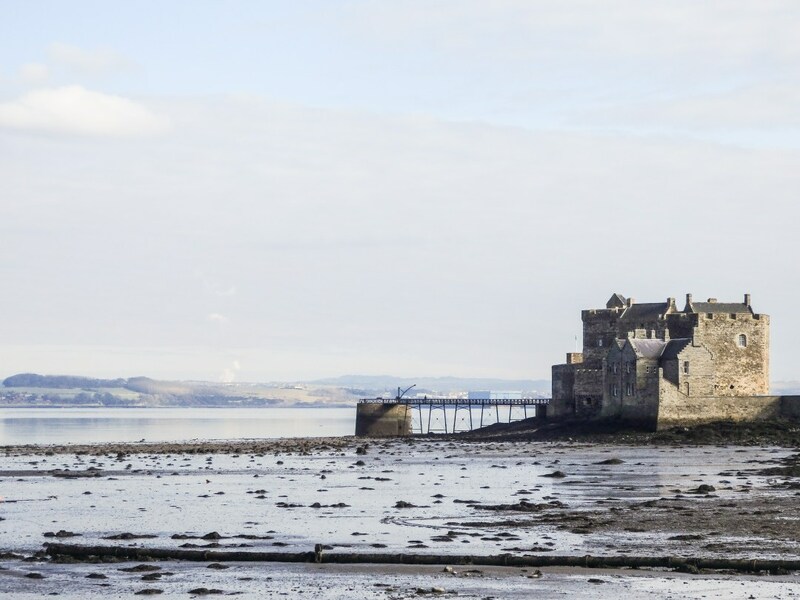 Thanks so much for the prize & liking my photos of Blackness Castle. Been really enjoying your link up! Looks like an interesting idea. I'll come back for a look around a bit later. :) Congrats to Smidge. Linking up for the first time this week. Now off to read everyone else's linkys. Thanks for hosting! Wow that really does look like something out of Harry Potter! What a stunning castle...it's almost spooky!